In a recently published article in the journal Materials Horizons, Baratunde Cola, an associate professor in the Woodruff School of Mechanical Engineering at the Georgia Institute of Technology, highlights the potential of silicon dioxide nanoparticles coated with a high dielectric constant polymer for cooling power-hungry electronic devices. Interestingly it's not the silicon dioxide particles that do the cooling, rather the cooling occurs as the result of a nanoscale electromagnetic effect created on the surface of these 'sand' particles. This base material would typically be an insulator but using its nanopaticles with a high dielectric constant medium like water or ethylene glycol at the surfaces makes it a superb conductor. The nanoparticle effect increases the thermal conductivity of the particles 20-fold according to Prof Cola. That's enough of a boost to make this material to the ranks of "expensive polymer composites used for heat dissipation". 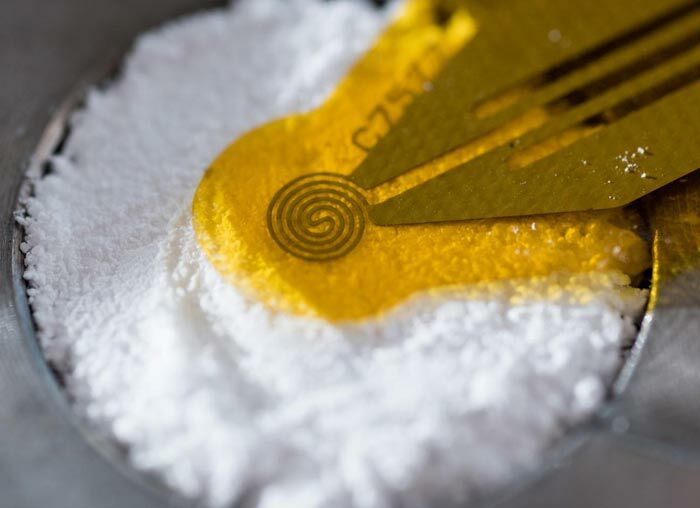 Furthermore the researchers think that "the material has the potential to be very inexpensive and easy to work with". According to a report on Phys.org, the bottom line is that the material described above "could be a potentially new class of high thermal conductivity materials useful for heat dissipation from power electronics, LEDs and other applications with high heat fluxes". It is said to have the potential to outperform conventional heatsink maeterials. As usual, more work needs to be done before any commercialisation of this tech. First of all, the dielectric medium needs to be changed to another polymeric material, for the sake of stability. 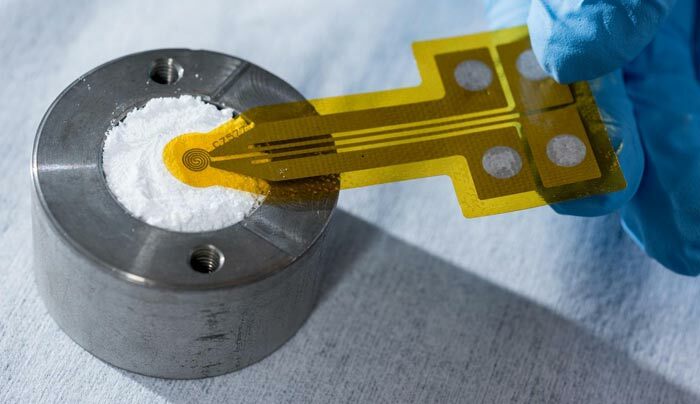 Long term testing is also required to observe efficiency over time and confirm that electronic devices aren't impacted badly from being cooled using this new technique. What happened to Oil ?